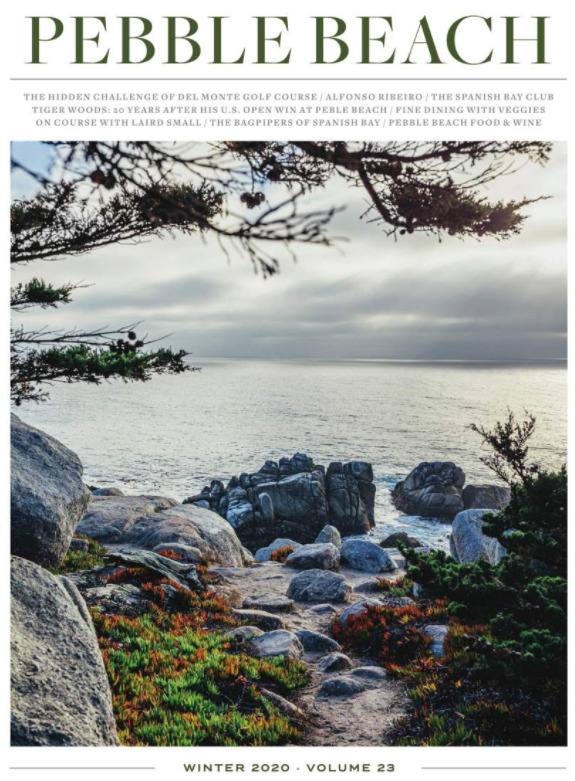 With our secluded location surrounded by a dramatic coastline, mystical forest and endless sea, it’s no wonder that meetings and events at Pebble Beach Resorts go well beyond the boardroom. Naturally, there are a variety of outdoor activities like horseback riding, tennis, hiking trails and, of course, golf on our four world-famous courses. However, the spectacular beauty of our surroundings and the versatile environments of our Resorts also offer an array of wonderful outdoor venue options for your next gathering at Pebble Beach. With a year-round temperate climate, our outdoor fire pits are the perfect gathering place at the end of a successful day of meetings. At The Lodge at Pebble Beach, our popular restaurant The Bench features an open-air dining room and outdoor fire pits overlooking the 18th hole of Pebble Beach Golf Links, the most famous finishing hole in the world. “Fore!” food, fun and outdoor fire pits, visit our sports bar, STICKS, where you can soak in gorgeous views of The Links at Spanish Bay and the Pacific Ocean. For another truly memorable experience, visit our outdoor terrace at The Inn at Spanish Bay, relax by our warm fire pits with some hors d’oeuvres and cocktails. Then, enjoy the sounds of our famed bagpiper every evening, as he puts the golf course to sleep in Scottish tradition. Adjacent to the famed 18th hole of Pebble Beach Golf Links, the 18th Lawn is a picturesque, grassy oasis set between The Lodge at Pebble Beach and Stillwater Cove. This signature site has a capacity of 200 and offers unobstructed views of Carmel’s white sand beach and Point Lobos in the distance. The spacious patio of The Beach & Tennis Club is set upon the breathtaking Stillwater Cove in Pebble Beach and offers awe-inspiring vistas of Carmel Bay and the 17th fairway of Pebble Beach Golf Links. The patio combines with The Beach Club Dining Room and The Club Room to allow for a variety of wonderful outdoor/indoor options, particularly for cocktail receptions, and can accommodate up to 200 guests. Located outside the St. Andrews Ballroom on the Mezzanine level of The Inn at Spanish Bay, the Fairway Patio overlooks The Links at Spanish Bay. With this stunning view, the patio is a perfect location for outdoor receptions or meeting breaks, and can accommodate up to 125 guests.